The General - 1926. Buster Keaton's silent film masterpiece, The General. Considered par many film makers to be one of the greatest films of all time.. HD Wallpaper and background images in the films club tagged: buster keaton the general 1920s silent film. 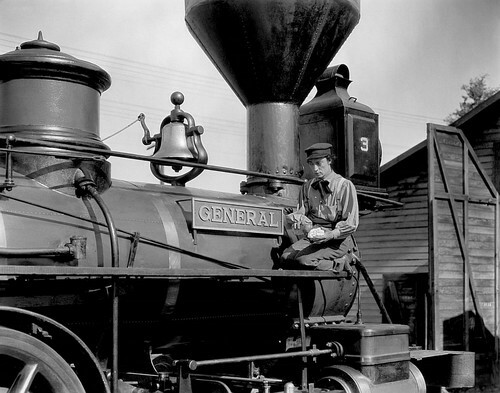 Buster Keaton's silent film masterpiece, The General. Considered par many film makers to be one of the greatest films of all time.